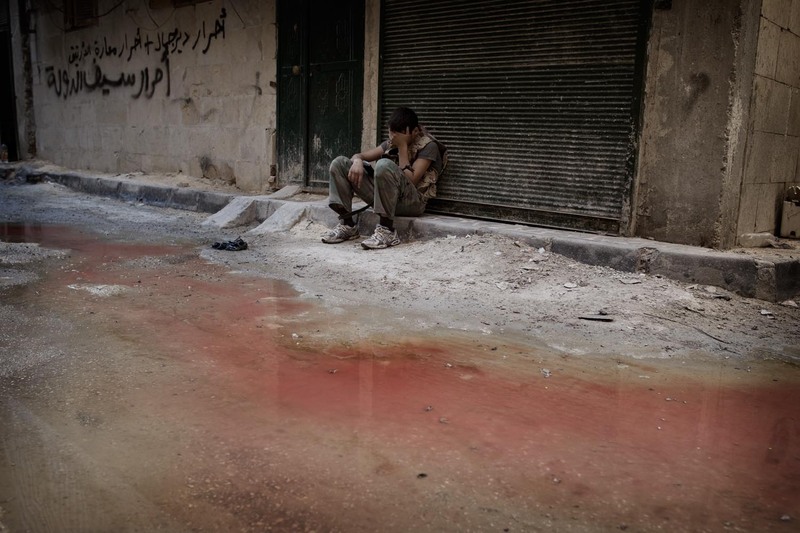 Swedish photographic forum Fotosidan.se takes up my Syria work. 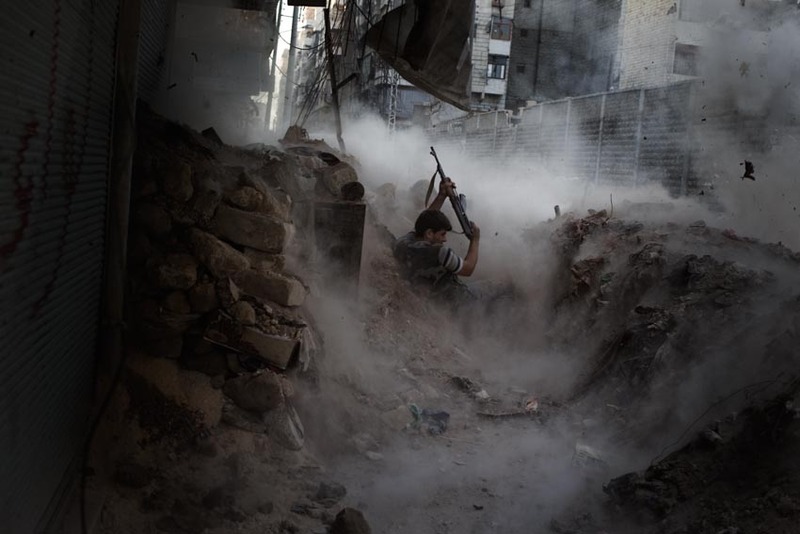 The Swedish photographic forum FOTOSIDAN.SE takes up my work in Syria in an interview. The previous reportage in Dagens Nyheter newspaper had an impact and resulted in discussion keeping the topic on the wall making the effort worth while. Reportage from deep inside Syria is published in two newspapers in Finland tomorrow. Tomorrow on Sunday, June 17th, Aamulehti and Vasabladet newspapers will publish the photo reportage on Syrian rebels simultaneously. 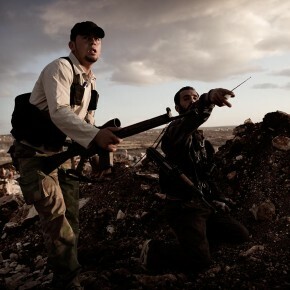 The reportage is a story about the group Al Muhajerin Al Ansar, fighting the government forces in the mountains of Jabal Al Zawiah. 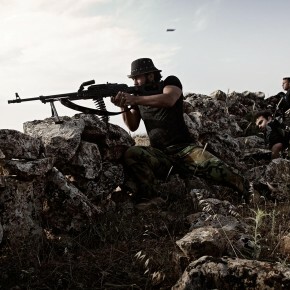 Syria reportage out now in Dagens Nyheter, Sweden! 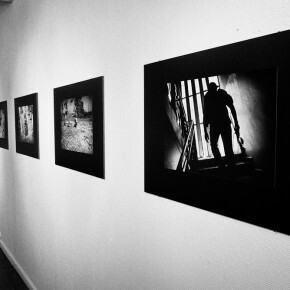 Alley By Alley, House By House Libya exhibition open now at Gallery Ibis in Vaasa, Finland!